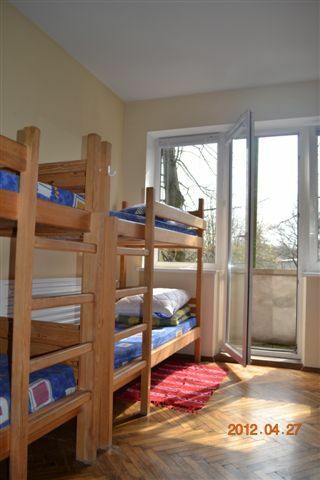 If you’re looking for a friendly, home-feeling, clean and very good location in Klaipeda town hostel, you’re at the right place!It is the perfect hangout and base for single travellers and sociable people, as well as for families, who want to be part of an interactive and lively hostel experience as well as maximising the city in the day time and seizing the night when the sight seeing has ended. * Walk 20meters from the bus station or 50meters from the train station. * Takes 20 minutes to reach us by mini bus 8A from the ferry terminal. 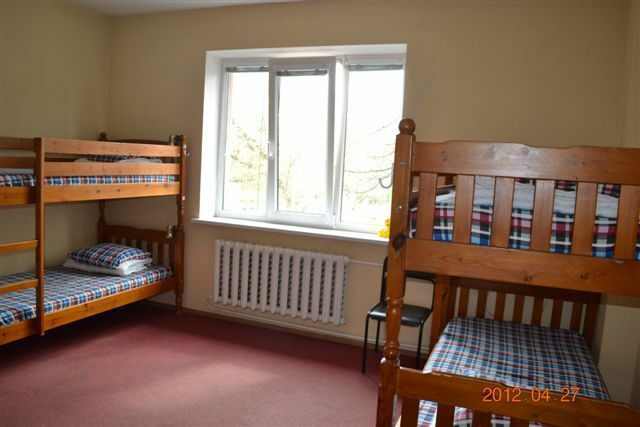 * Look for the 'KLAIPEDA HOSTEL' signs.Please contact us if you need some more information.